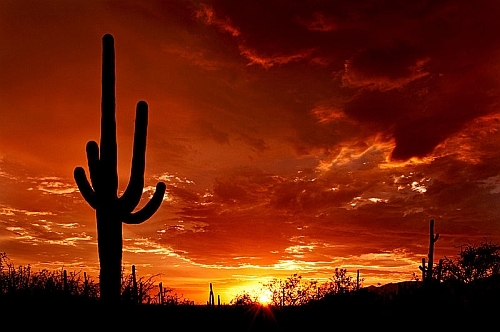 WestJet has dropped the price of their non-stop flights from Toronto to Phoenix, Arizona down to $305 CAD roundtrip including taxes for October and November 2018 travel. You can also still find these prices on certain dates in January, and late May 2018, but those have been around for a while. Look for the dates that are $324 roundtrip. On Priceline, the price will show up as $234 USD roundtrip including taxes. Priceline is *always* in $USD. This will work out to $305 CAD roundtrip when booked using a Canadian credit card, and including the typical credit card foreign exchange fee. toronto, yyz, westjet, flight deals, united states, phoenix, arizona, phx and north america.